Once infamous for its macabre and bloody history, the Karantina area of Beirut evolved into a hotspot for underground and commercial nightclubs, mirroring Lebanon’s identity schism in an urban space. 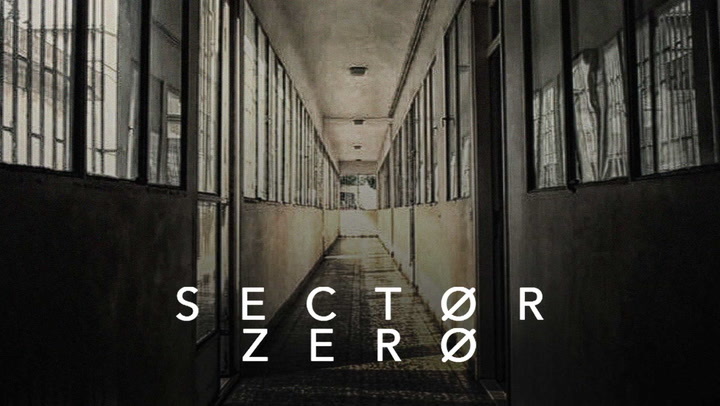 "Sector Zero" explores this history and these contradictions with the help of prominent analysts, historians and architects. Look for an appearance by Bernard Khoury, architect of world-famous nightclub BO18.